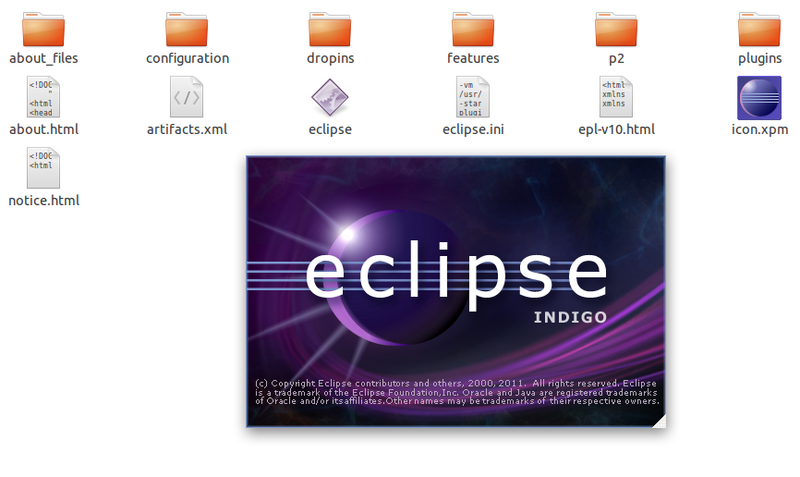 This is a brief tutorial on how to install Eclipse Indigo IDE 3.7.0 in Ubuntu 10.10. Downloading and installation is straight forward but many users might have difficulties in opening and running eclipse as not setting the JRE/JDK path correctly. Let's see how this can be done. 1. First download the Eclipse IDE (I selected Eclipse IDE for Java EE Developers) from http://www.eclipse.org/downloads/ page. Download either 32 bit or 64 bit version from a suitable mirror from the selection. 2.This will download 'eclipse-jee-indigo-SR1-linux-gtk-x86_64.tar.gz' package into your computer. Extract the package to a location in the hard drive.You will see that 'eclipse' directory is being created after the extraction. 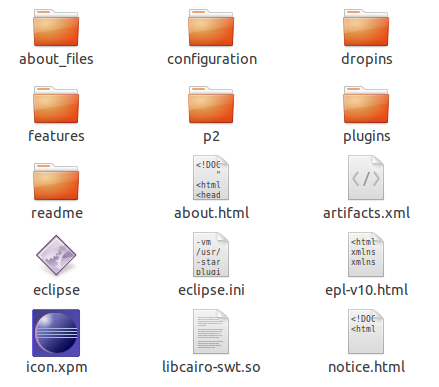 3.Open 'eclipse' directory and there will be following files and directories. 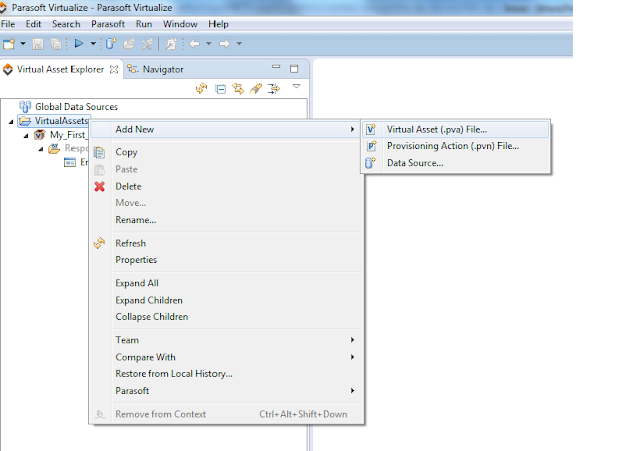 Click the 'eclipse' executable icon. 4.If all the configurations are correct, the IDE will be started by clicking this icon and you can just start coding etc. But in most of the cases it will not start at first time and you will see the following error message. "A Java Runtime Environment (JRE) or Java Development Kit (JDK) must be available in order to run Eclipse. No Java virtual machine was found after searching the following locations:[SOME PATH IN YOUR COMPUTER] java in your current PATH"
5. This error occurs mainly because of the IDE can't find the correct path to the JDK or JRE in our computer. Therefore we have to explicitly configure the path to JDK or JRE in the IDE configuration file. 'eclipse.ini' is the initialization file which carries out important configurations to run eclipse. This file can be found in our eclipse_home directory (See the figure 1 to identify eclipse.ini file). 6. Open the file in a text editor and add the following lines to the beginning of file. Replace the '/usr/lib/jvm/jdk1.7.0/bin' path with the PATH to JDK_HOME/bin in your local computer. Then save the file. Thank you Ishara. This is helpful. I'm having problem with this eclipse.ini file. Regards, from Indonesia. I had been trying to install Eclipse for hours. Nothing worked... Except your fantastic tutorial ! So happy to hear that it helped, you all are welcome!